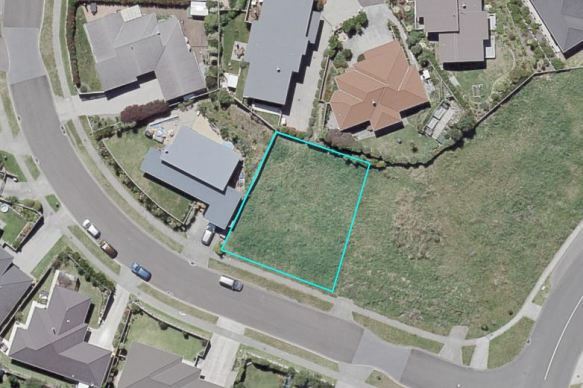 Limited opportunities to buy a section in this very popular Raumati Beach location. This 574qm* section is surrounded by quality homes, build your own dream home and discover why this is such a favoured neighbourhood. â€¢ All the facilities that Kapiti now offers. Paraparaumu airport is a short drive away so no need to go into the city - fly to business meetings, holidays, it is all on your doorstep. Soil test and topographical reports already completed. Priced to sell at $295,000. Call Ceinwen on 0800 684 663.